A walk by the sea shore means you pass by many cafes and music venues. I love this beach for its wideness and the long walks you can take. The sand is marvellous here. Shacks have good cuisine options and worth try. 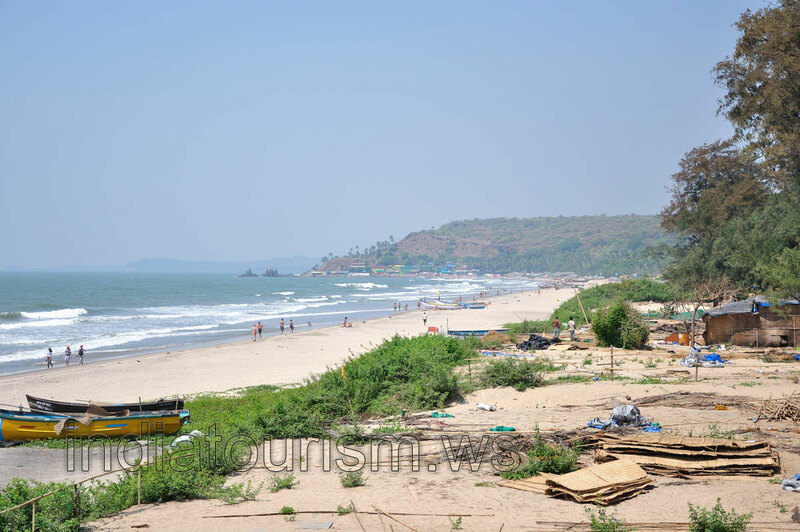 Arambol beach is a lovely atmosphere with the lazy sunbathers.